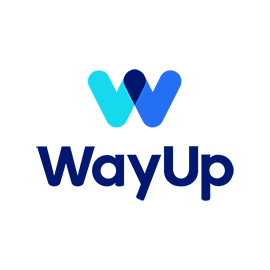 WayUp helps millions of early-career professionals explore job and internship opportunities, receive advice, connect with employers and launch their careers. Top Fortune 500 companies, startups, and nonprofits rely on WayUp’s platform to reach, recruit and engage with early-career millennial talent. 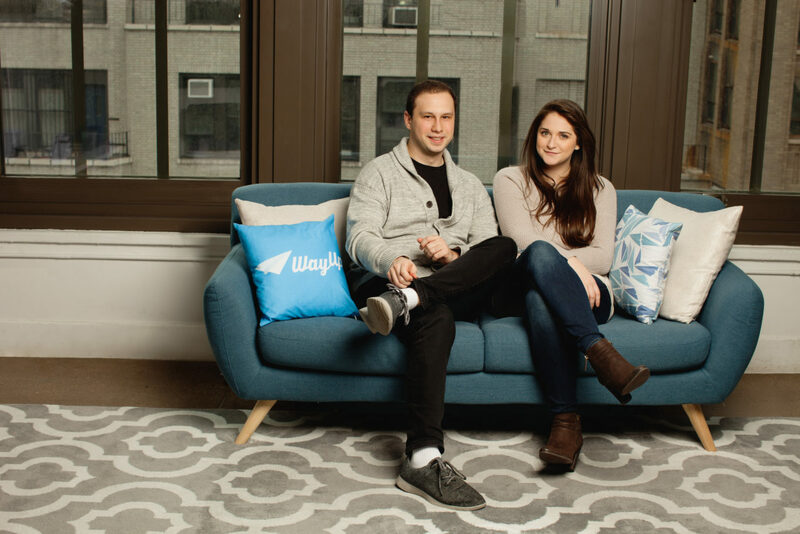 WayUp is the leading mobile-first hiring platform for the millennial generation. We believe that WayUp will surpass LinkedIn as the dominant platform to connect our generation with employers. 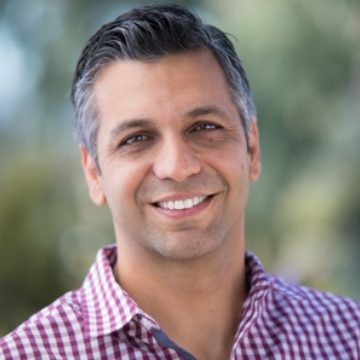 We’re proud to partner with Karan and Trinity on our mission to connect millennial job seekers with their dream jobs. The company started an initiative called Pay the Interns where they advocate for the end of unpaid internships in America by encouraging civic engagement and social activism on the issue. The dawn of one’s career should be a time of optimism, unbridled hope and magic. 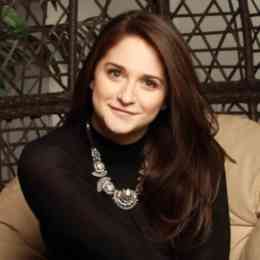 Yet, most job hunting sites are impersonal, generic, decades-old systems emphasizing quantity over quality. WayUp is a millennial-focused, mobile-first career platform connecting new grads with their dream jobs and launching their careers.